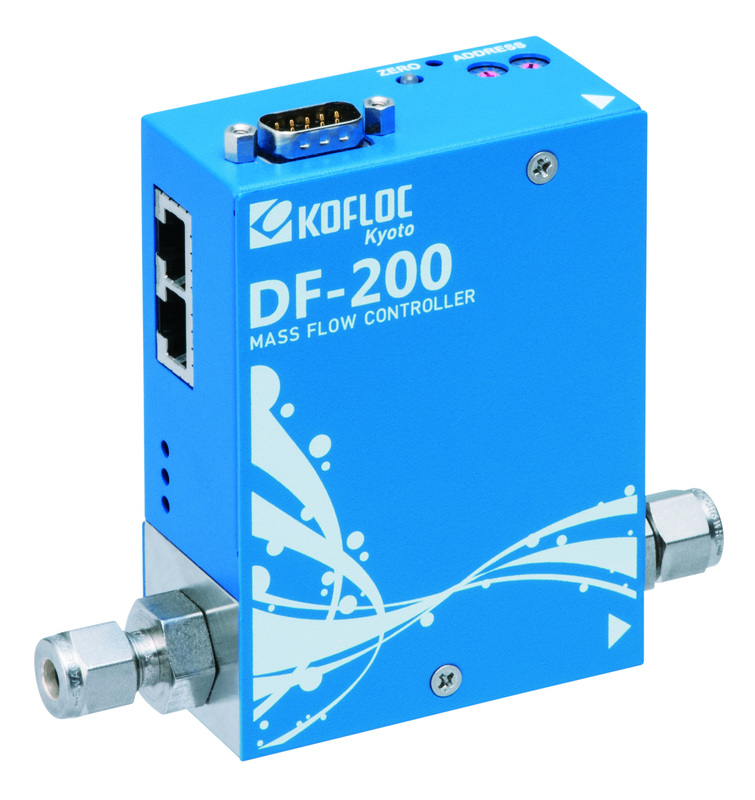 The DF-200 series is a high performance digital mass flow controller with ±1%S.P. accuracy and ≤1 sec response. It also has multple-gas and multiple-range function of seven gases and the ease of changing the flow rate range of each gases.